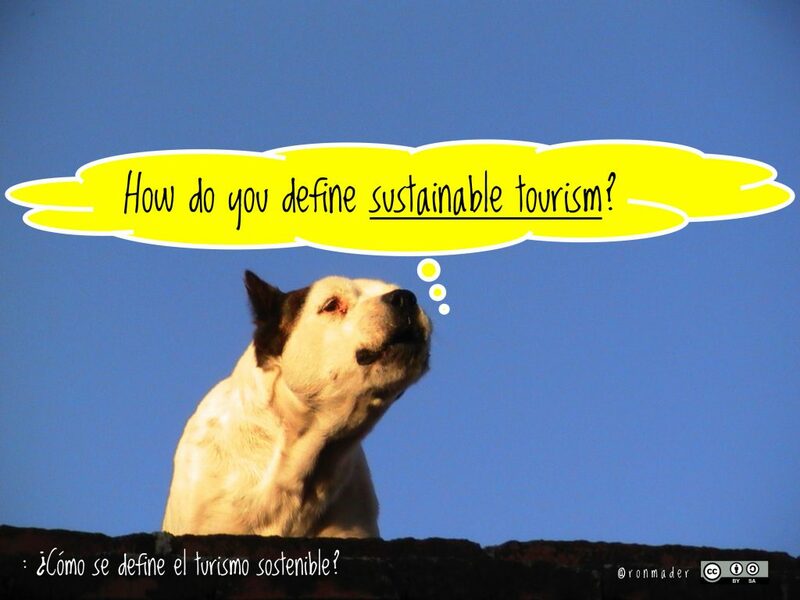 Poster: How do you define sustainable tourism? As part of our series exploring tourism definitions, we ask readers how you define sustainable tourism. 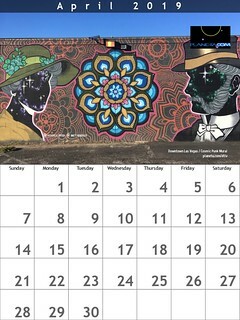 Comments welcome. The notion that tourism could be “sustainable” is part of the dialogue on sustainable development. The goal is that development meet the needs of the present visitors and locals while protecting future opportunities. That said … isn’t the concept a bit presumptuous? How do you develop sustainability in an on-demand world with a short-attention span? While there is an abundance of conceptual theory about what constitutes “Sustainable Development,” there is little practical information. Ideally, we should see more up-to-date information on criteria and implementation. Institutional websites ought to be much better — providing the information that they already have on hand. Such trickle down sustainability is the major disappointment of the previous century. Hopefully, such closed-door mentalities will disappear. On the bright side, we are witnessing more hand-crafted websites that do a great job exploring the breadth and depth of sustainability. The goal is that development meet the needs of the present tourists and locals while protecting future opportunities. That said … isn’t the concept a bit presumptuous? How do you develop sustainability in an on-demand world with a short-attention span? What examples of tourism have been around long enough that we can say that the practice is sustainable? For cynics, the term has little meaning. They say that the concept is driven top-down and has few practical examples and that it’s akin to having your cake and eating it too. Here’s the formal definition from the World Tourism Organization. Ensure viable, long-term economic operations, providing socio- economic benefits to all stakeholders that are fairly distributed, including stable employment and income-earning opportunities and social services to host communities, and contributing to poverty alleviation.